What does warm weather mean to me? Fruit picking, flowers in the garden, and grilling! Grilling is so much fun for me. It is just so satisfying, and no – it’s not just for tough men. It’s for tough women too – you can’t see it, but I’m flexing as I’m typing this. I love the sizzling noise the grill makes when food touches down on it. Sweet sweet consonance. There is a salmon marinade I use often when I’m baking salmon fillets. 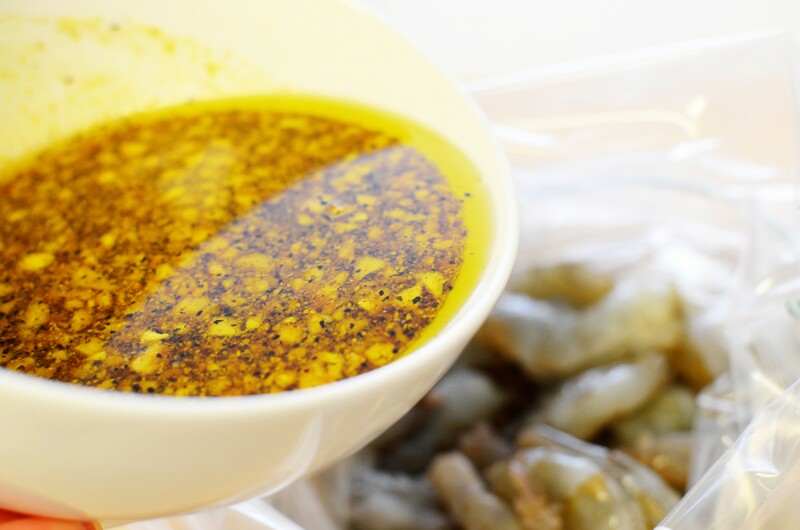 I love that marinade so much that I thought it would be delicious if I used it for grilled shrimp. Well, I was right, which rarely ever happens. 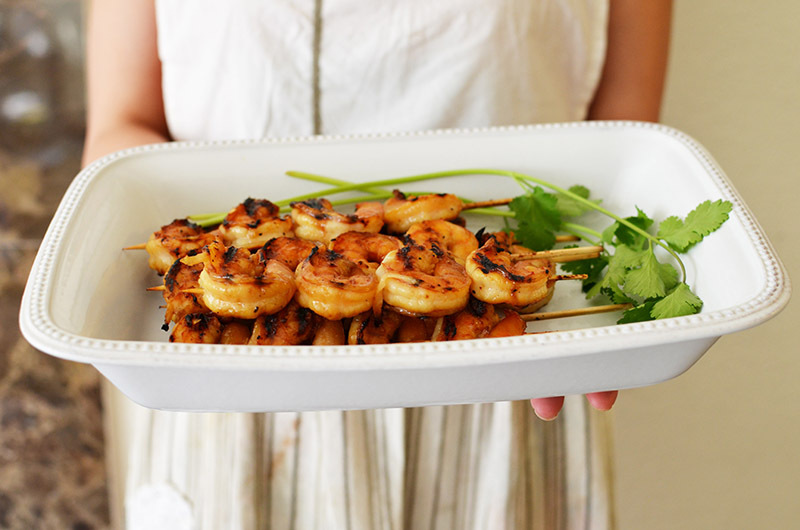 These shrimp skewers are so spectacular. Grilled shrimp alone is amazing. 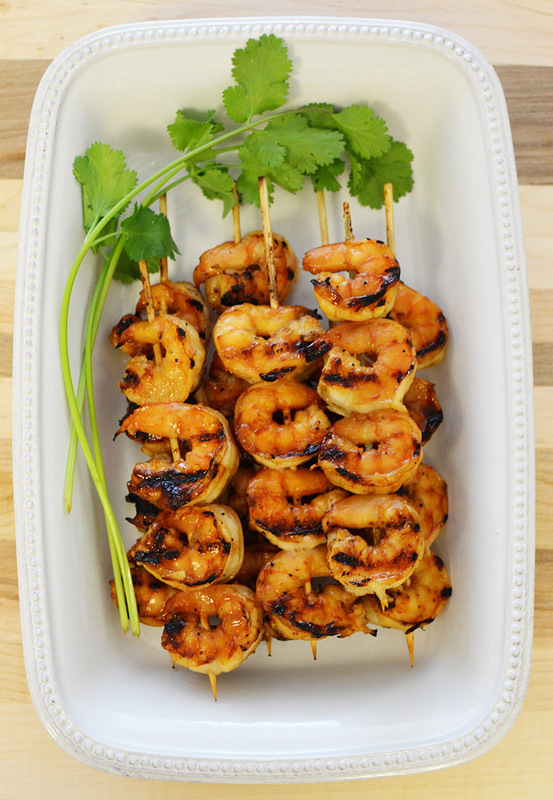 Grilled shrimp in this amazing marinade is… amazing squared. 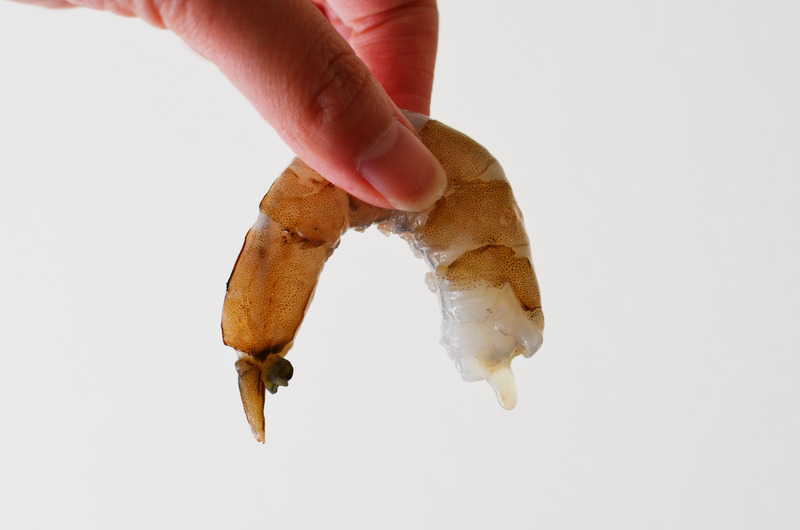 Put all the deshelled and deveined shrimp in a gallon size ziplock bag or large bowl. 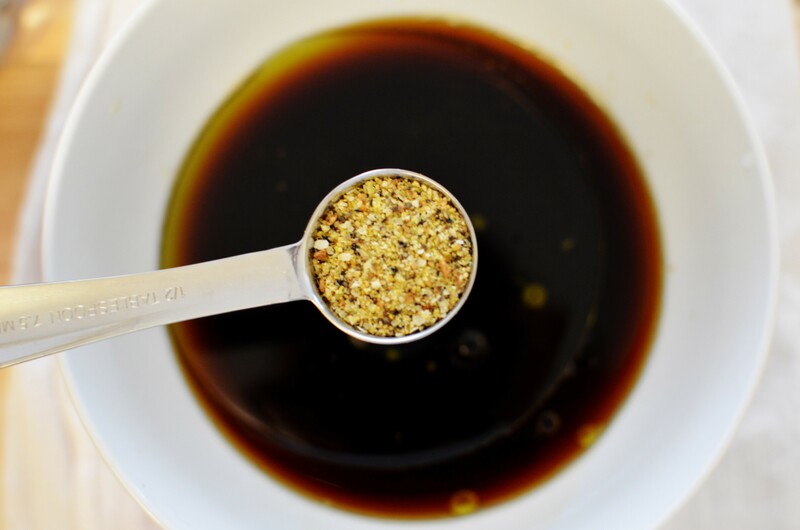 In a large mixing bowl, mix together the light brown sugar, low sodium soy sauce, water, vegetable oil, minced garlic, lemon pepper, and garlic powder. Mix it well with a whisk. 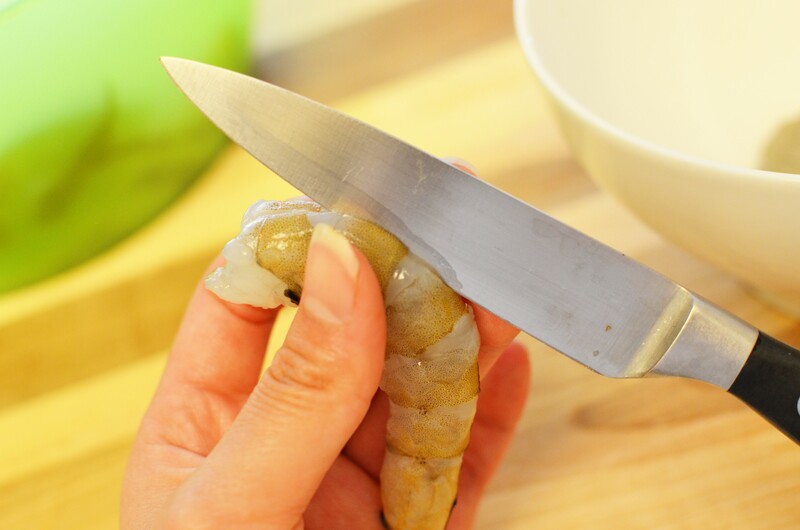 Pour the marinade over the shrimp. Seal the ziplock bag or cover the bowl with plastic wrap. 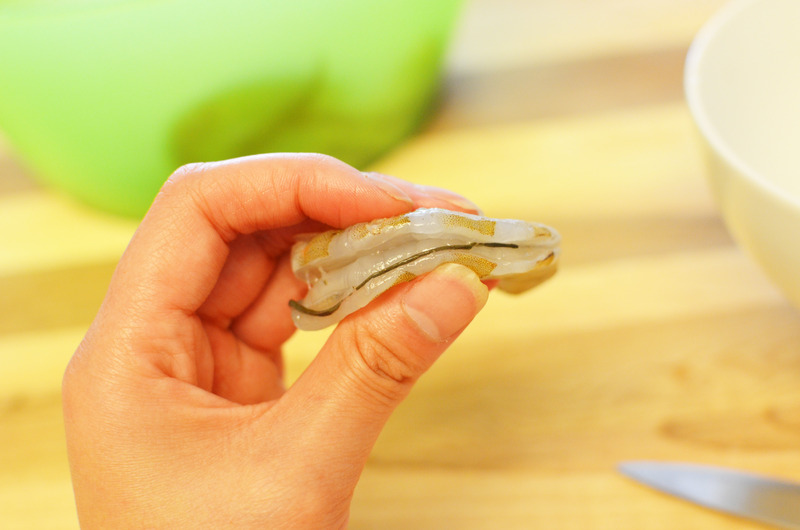 Let the shrimp marinade in the fridge for 2 hours, but no more than 24 hours. If you're using a grill with an open fire, soak bamboo or wooden skewers in water for half an hour. This prevents the fire from burning the skewers. 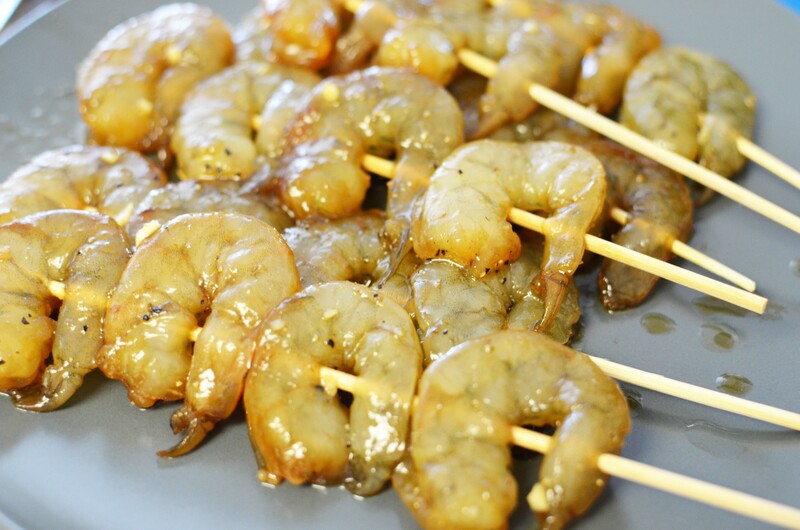 Skewer a shrimp then one or two onion wedges and repeat. Discard the marinade. If you're using a stove-top grill pan, preheat it over medium-high heat. 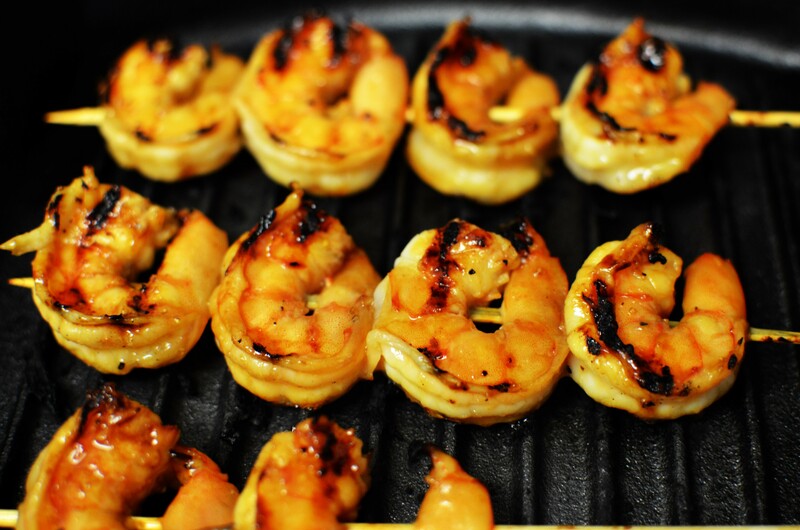 Using tongs, place the shrimp on the hot grill or grill pan. Cook each side for about 2 minutes. This entry was posted in Appetizers, Entrees and tagged seafood.